Monday, Friday, Saturday 10pm - 4am. 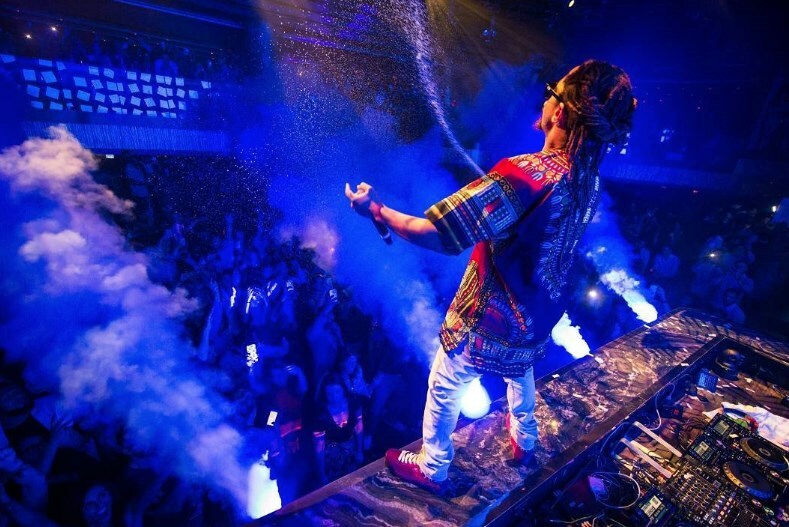 One of the newest nightclubs to heat up the Las Vegas nightlife scene is Jewel Nightclub. 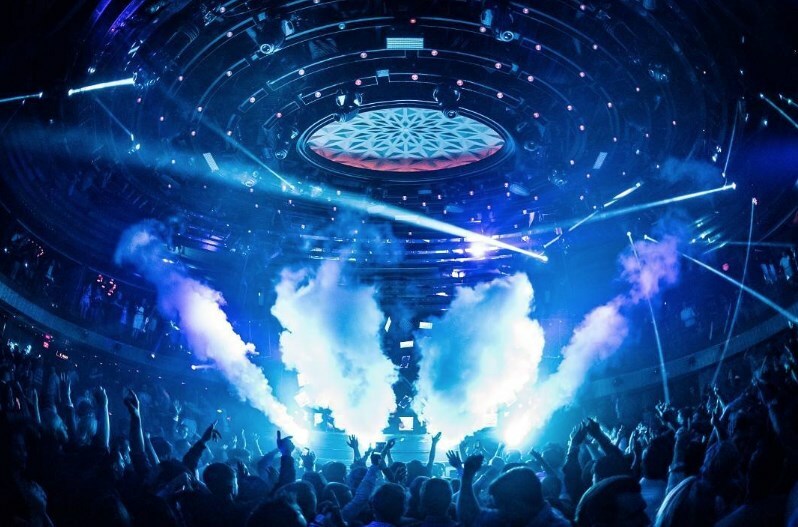 The Hakkasan Group, in partnership with Dubai World and MGM Resorts International, recently renamed and remodeled the former space of Haze at Aria, and the new club is set to open in the spring of 2016. After more than a one year absence of a major nightclub in the Strip resort, The Venue is set to be the next big hotspot for guests looking to party from sunset to sunrise in Vegas. 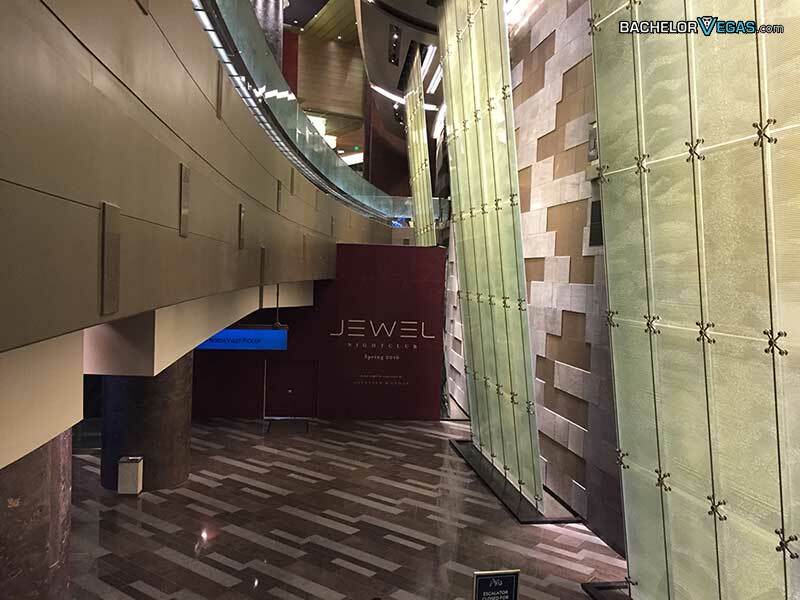 Jewel Las Vegas will be about 24,000 square feet, and will have a capacity of 1,925 guests. While smaller than other nightlife venues opened by Hakkasan in recent years, The Venue is designed to offer an intimate, elegant feel that favors quality over quantity. The club will be a multi-level establishment, with a main club level and a mezzanine level with private VIP suites. The overall style aims to complement the modern, luxurious style of Aria with sophisticated décor. 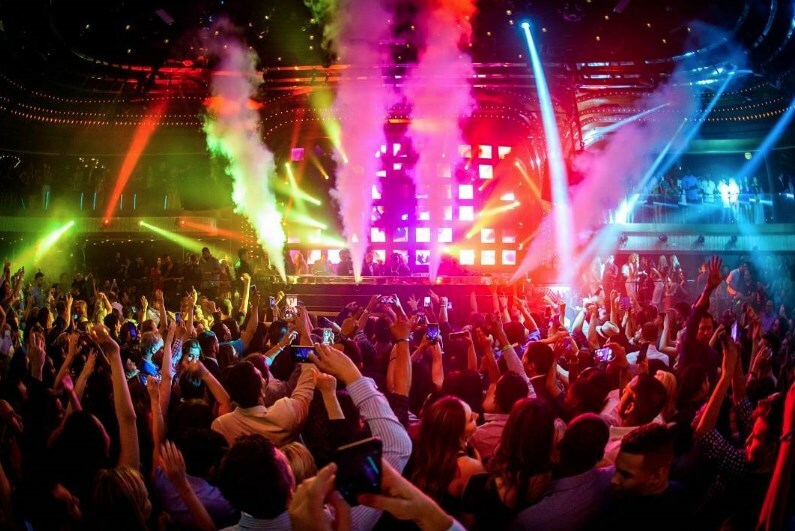 Rockwell Group is the well-known architect of the club, and has designed other well-known Vegas clubs like Omnia. In addition to adding classy décor and strong architectural features, the upcoming nightclub will also feature state-of-the-art technology that boosts the entertainment factor. It promises first-of-its-kind production, which includes dual-sided LED video screens and special effects lighting that allow for 360-degree movement. Hakkasan took over the nightclub in December and has since brought new life to the once empty Haze that closed in November. The Nightclub provides a new space for club-goers to socialize, dance, and drink the night away. Guests will get the opportunity to see and experience new and improved features, including LED ribbons that instantly grab your attention as the music pulses through the premium sound system. 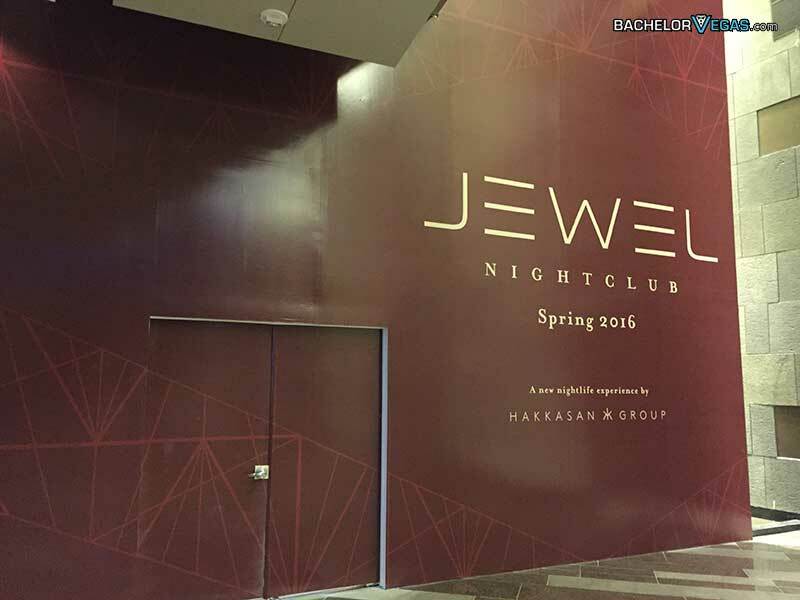 Be one of the first to visit Jewel Nightclub in Aria Hotel Las Vegas.